AUT has facilities and services that are open to the public. 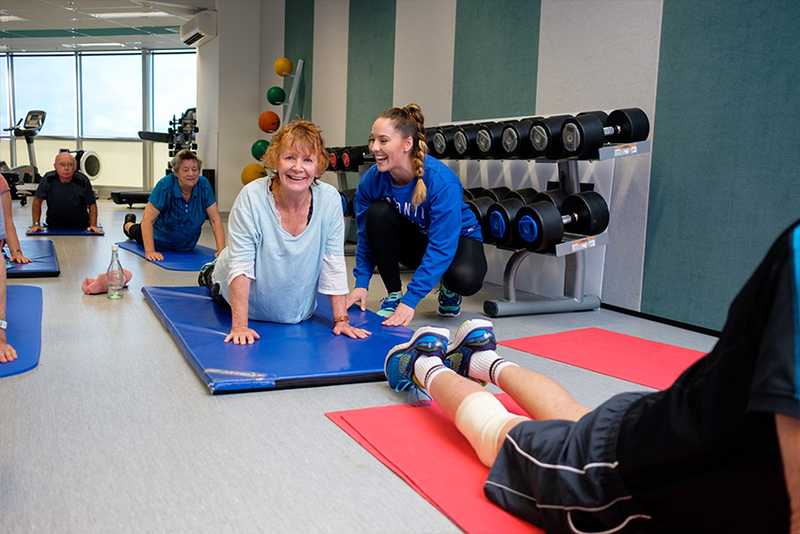 AIH offers a range of cost-effective health and rehabilitation services at their North Shore clinic. Services include counselling, podiatry, oral health and more, and are provided by students with close supervision from qualified staff. The Dizziness and Balance Centre can assess, diagnose and offer rehabilitation services for balance and dizziness issues. Located on the North Shore, the centre is staffed by ENT, audiology and physiotherapy experts. 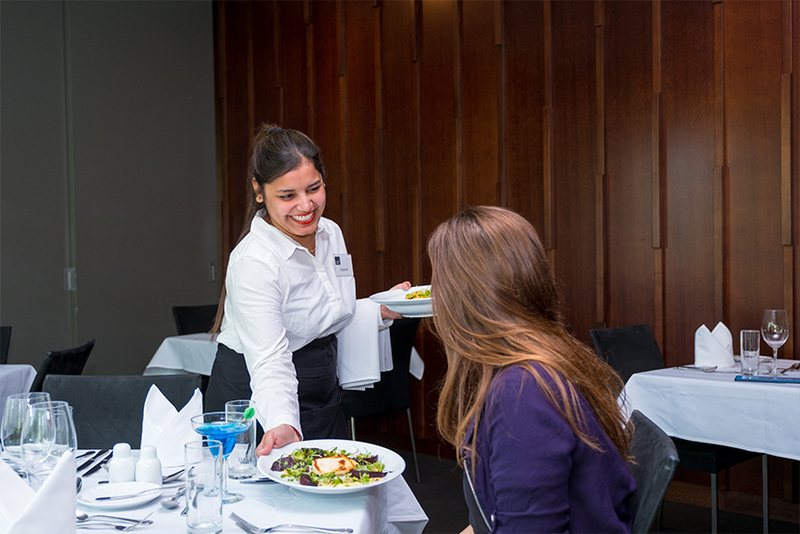 Run mostly by students, Four Seasons a modern dining restaurant located on the City Campus. It’s open for lunch and dinner during semester times. Piko is run by professional staff but our students assist, giving them a chance to get valuable experience. 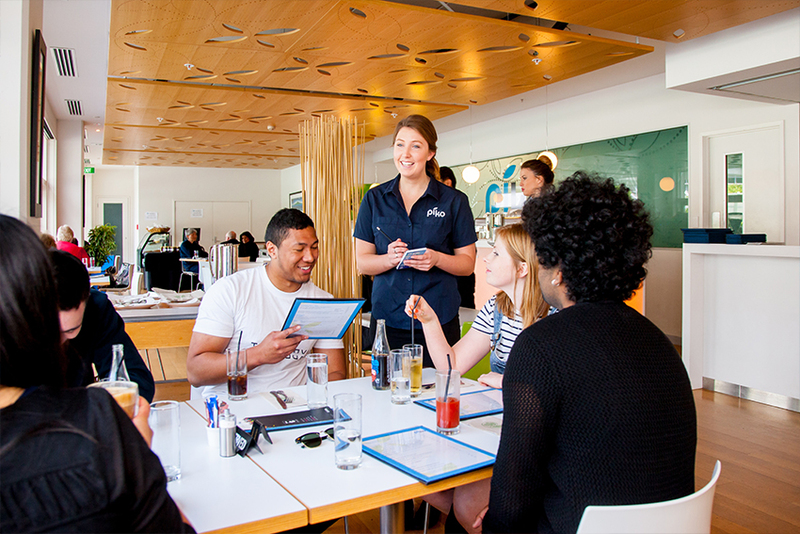 Located on the City Campus, Piko serves fresh, modern cuisine and has a takeaway outlet next door. ST PAUL St Gallery provides an international programme of exhibitions and events in its suite of galleries and project spaces on the City Campus. A health and exercise programme for people 60 and over, never2old helps people achieve and maintain an active, independent lifestyle. It’s run from AUT’s North Campus, but there are other providers around Auckland. 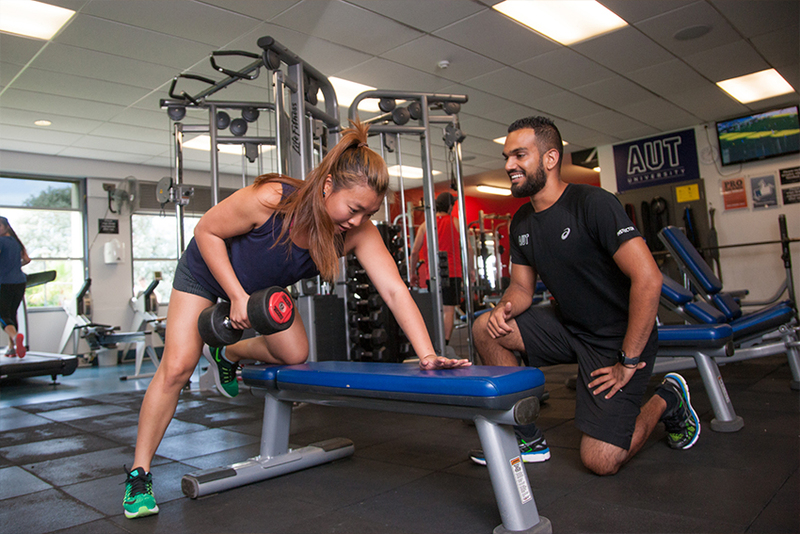 AUT has gyms open to the public at our North, City and South campuses. They offer group exercise classes, personal trainers and other facilities, plus a range of membership options. 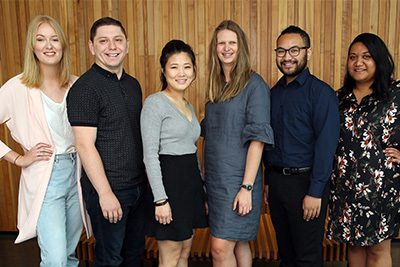 In this series of free public lectures, AUT's new professors describe their research interests, career journeys and thoughts on the future.